Who knew Marilyn was such a fan of the Canadian Tux? 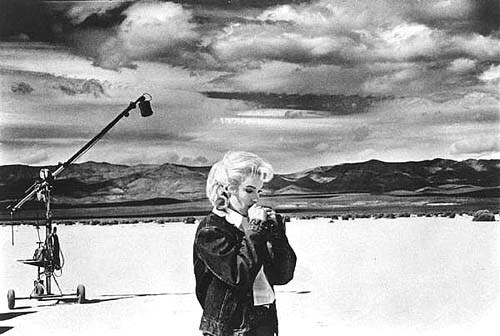 We just dug up this vintage photo of Miss Monroe head-to-toe in Levi’s on the set of The Misfits. This entry was posted on Wednesday, April 25th, 2012 at 7:30 pm	and tagged with Canadian Tuxedo, Denim, Denim on Denim, double denim, Fashion, film, Hollywood, Los Angeles, Marilyn Monroe, The Misfits, Vintage and posted in Movies. You can follow any responses to this entry through the RSS 2.0 feed.